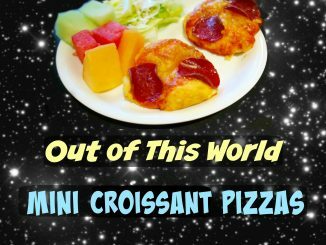 How to make mini pizzas with refrigerator crescent rolls. 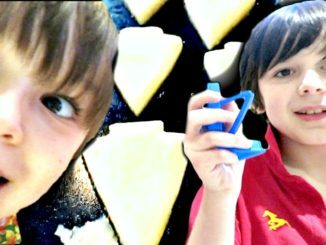 Kid friendly recipes that I made with my family. 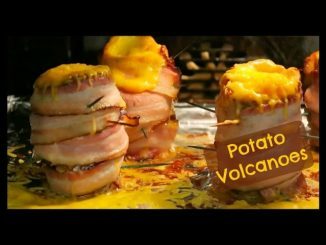 My boys and I had so much fun learning about volcanoes this summer. They particularly enjoyed making Potato Volcanoes!